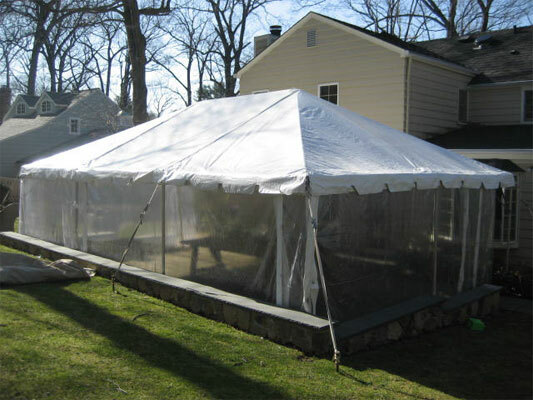 Elite Party Rentals is a full service event rental company committed to providing quality products and excellent service with the ultimate goal of delivering an event both our staff and our customer will be proud of. 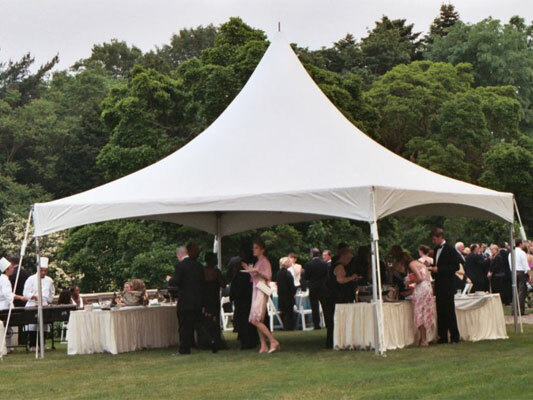 To complement our tents, we offer patters of fine china, silver and stainless flatware, glassware, bar accessories, and extensive catering supplies including elegant serving pieces and even commercial stoves and grills. 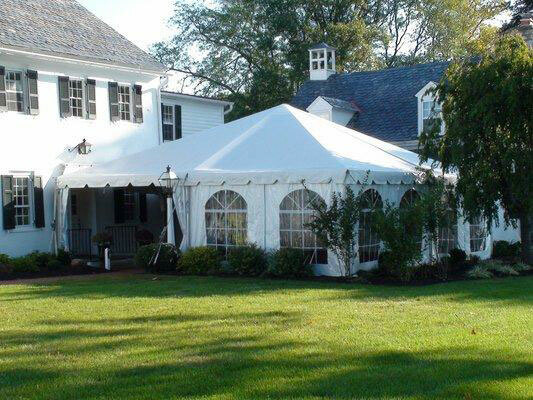 For the comfort of your guests, we provide many choices in seating, from folding chairs to garden wedding chairs, to padded ballroom and maple dining chairs. Our linen selection is virtually limitless so we can cover our tables in countless combinations of texture and color to dress your event in any style you desire. Quality, service and pride are three words very important to the staff at Elite Party Rentals. They describe what we strive to deliver to you, our customer: Quality second to none, the excellent Service that you, the consumer deserves, and ultimately a product and experience that we, together, will be Proud to deliver to your guests. Thank you for visiting our web site. We look forward to working for you and with you in the future.